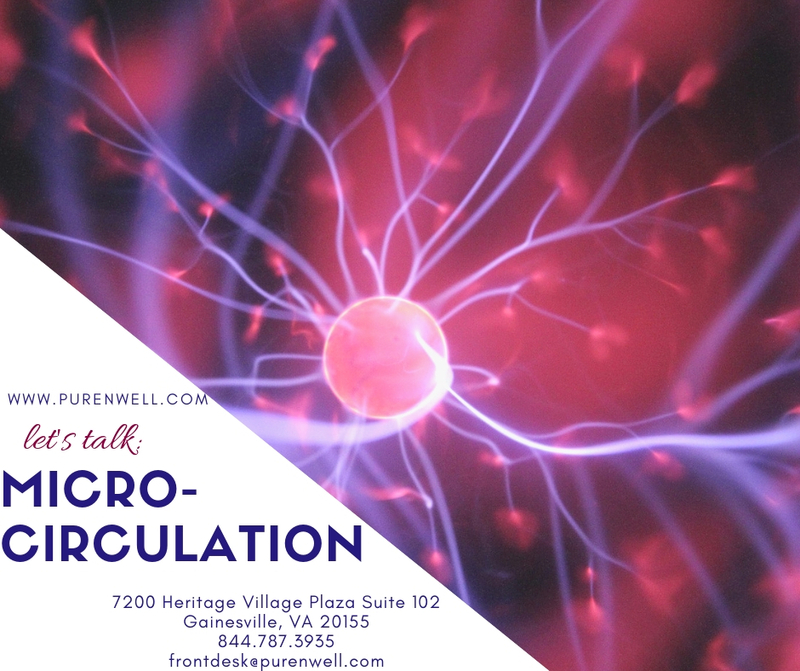 You are here: Home » Tag "Micro Circultation"
Pure Nutrition + Wellness is now offering micro circulation therapy sessions in the Gainesville office. This is your opportunity to try it for yourself and experience what all the excitement is about! We are offering two Free 1 Day Passes to clients who are interested in trying this amazing technology. Each pass is good for 1 day only, and includes up to 2 sessions on the same day. To schedule your session, call 844-787-3935, Ext. 1, or email us at frontdesk@purenwell.com and we will contact you to set up your appointment. We look forward to seeing you soon!